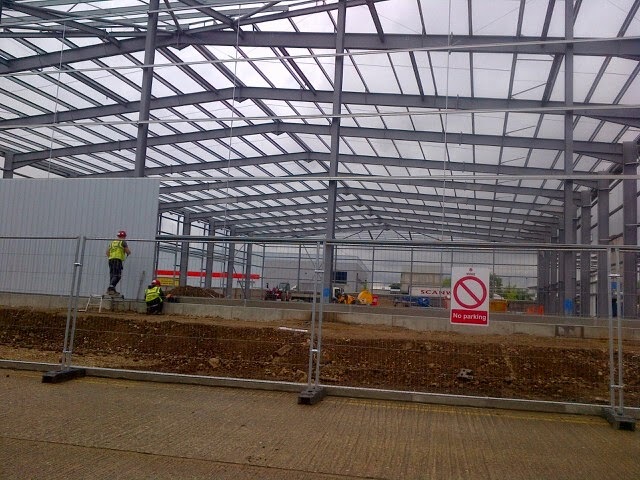 Bespoke are proud to announce it's latest awarded project situated in Hounslow, Greater London. 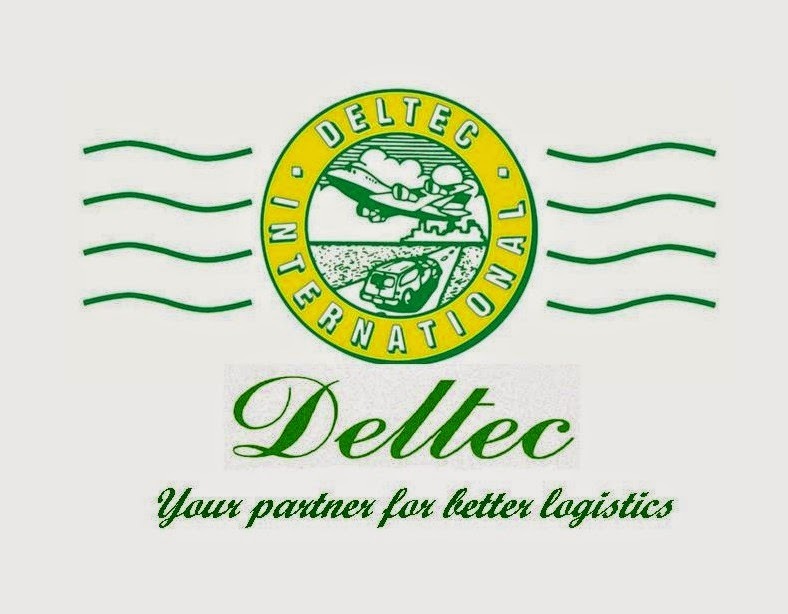 Conveniently just 10 minutes away from Heathrow Airport, this 12 week project will see us complete an interior fit-out package for International courier, Deltec. The company was founded in 1985 and now extends to a network in over 200 countries around the globe offering a range of courier services such as express delivery, air, sea and road. 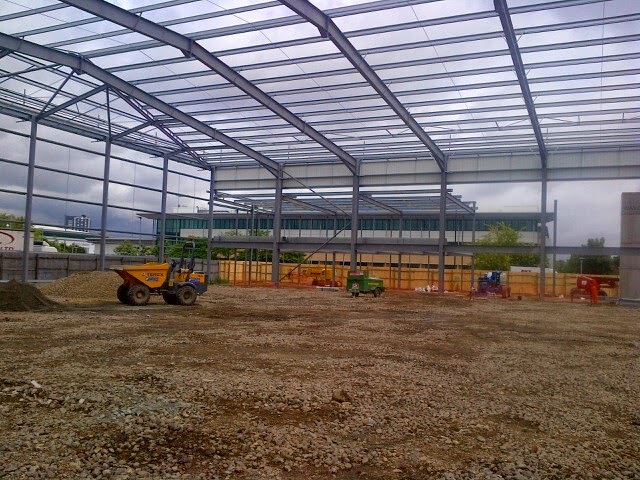 Bespoke will complete this fit out package to office and warehouse areas of this project which will include partitions, drylining, screed, joinery and the installation of Megadeco and Armstrong suspended ceilings.